With amazingly clean top-range, impressive mid-range and deep rich bass, the In Phase XTC 5CX 2-way speaker system delivers 250 watts peak power and 50 watts RMS. Not to mention a sound to impress! In this seriously impressive In Phase XTC 5CX 2-way component speaker system, the woofers and tweeters are mounted independently, with each operating to its full potential to boost your sound in every way. A more powerful bass response is yours through the glass fibre woven cone, which adds rigidity and strength. 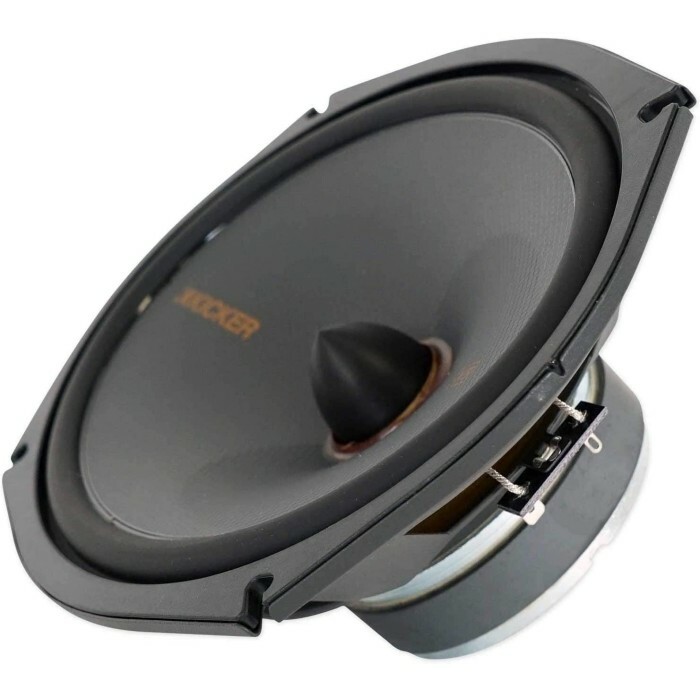 For clean and sharp top and mid-range, directional tweeters enable you angle the sound from its fixed speaker position. Sound quality is further improved by the powered and coated speaker chassis, which dampens distortion and gives more detail. Bought these from online store to replace my factory Bimmer E46 speakers. Ordered it on Thursday and they arrived first thing Friday morning. Done the installation over the weekend. Which was straight forward. Overall really impressed tops are clean n clear mid is also there. I would recommended an amplifier to go with it to achieve the best results. Tooting branch installed these for me. These speakers sound so much better. Installation was done neatly. Hoosh at ilford shop showed me these for my Bimmer with the adapters that i needed. I got them to install it and wow what clean n clear sounding speaker. He also advised me to get small amplifier to power these and that will make a massive difference. Will come for amp next month. please could you advise which in phase amp i would need to power these? also what depth required to fit? regards, paul. You will need the following Amplifier. The depth on these are 56.6mm.